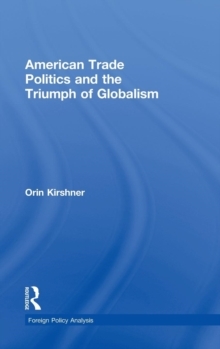 The pattern of multilateral engagement and unilateral retrenchment in American foreign policy from the Cold War through the Clinton, Bush, and Obama years presents a puzzle. What accounts for the unilateralist turn? Is it a passing aberration attributable to the neoconservative ideology of the Bush administration? What then of the disengagement evident earlier during Clinton's presidency, or its continuation under Obama? Was the U.S. investment in multilateral institutions following World War II an anomaly? 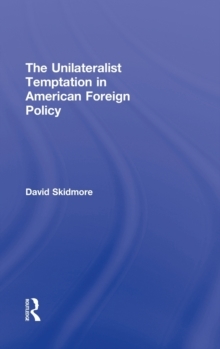 Or is the more recent retreat from international institutions the irregularity?Skidmore traces U.S. unilateralism to the structural effects of the end of the Cold War, both domestically and abroad, to argue that the United States was more hegemonic than multilateralist-a rule-maker, not a rule-taker. 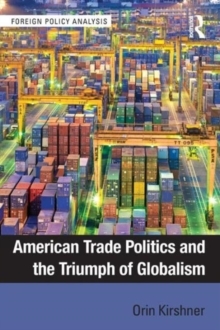 An "institutional bargain" existed under the Cold War threat from the Soviets, but absent those imperatives the United States has been less willing to provide collective goods through strong international institutions and other states are less willing to defer to U.S. exemptions. On the home front, the post-Cold War political environment has made it more difficult for presidents to resist the appeals of powerful interests who are threatened by multilateral commitments. 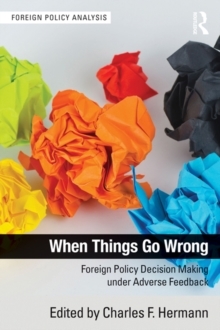 This book demonstrates that American unilateralism has deeper roots and more resilience than many expect. 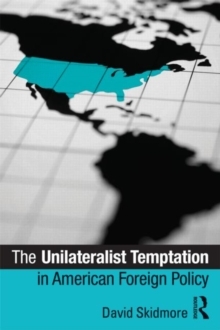 The unilateral temptation can only be overcome through new political bargains domestically and internationally that permit multilateral engagement, even the absence of great power rivalry.